My daughter loves to watch YouTube. Her favorite videos are the Play-doh videos & TuTiTu Toys. TuTiTu Toys takes shapes and forms different objects out of them. Each video has its own theme. We just watched one for playground toys. 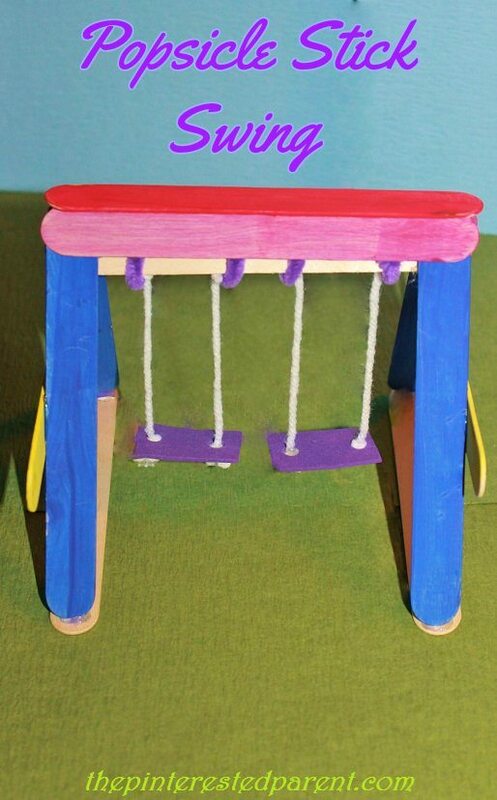 After we watched it, she asked mommy to make her a playground. 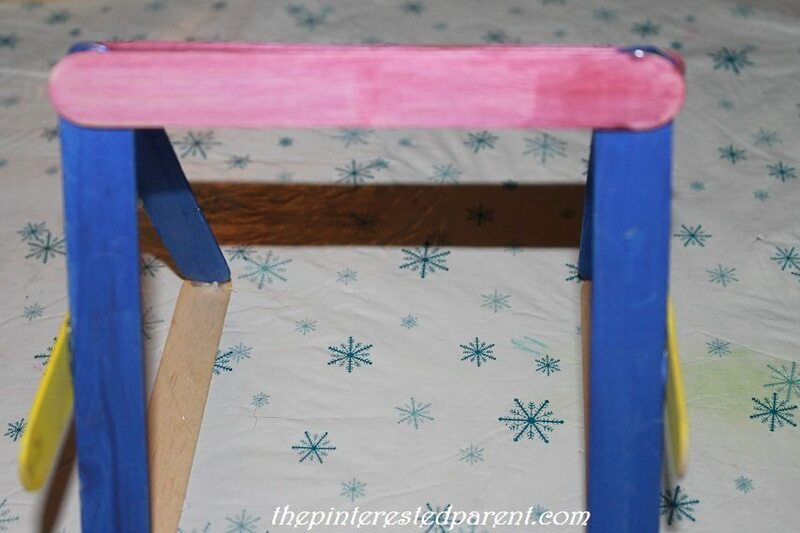 We had some Popsicle sticks that she painted recently & I decided to put them to use. 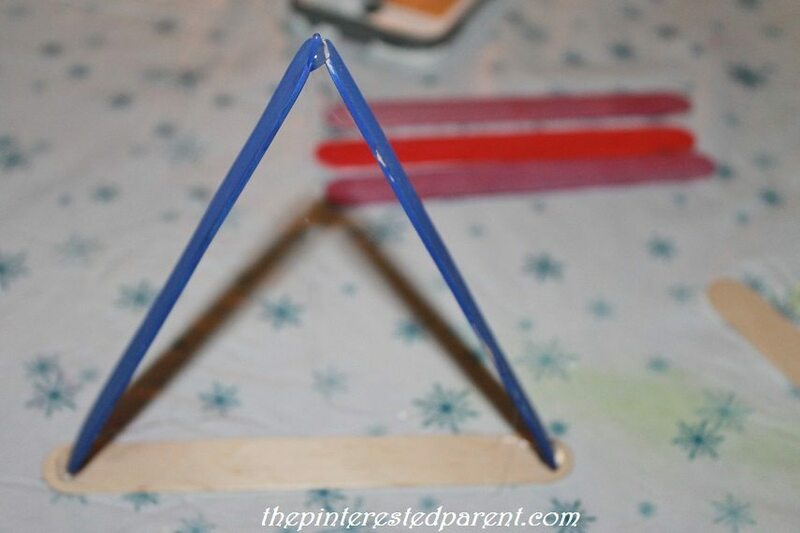 Use a glue gun (adults only should operate) & glue 3 Popsicle sticks into a triangle. Glue another stick across the triangle as shown. Repeat this process with 3 more sticks. 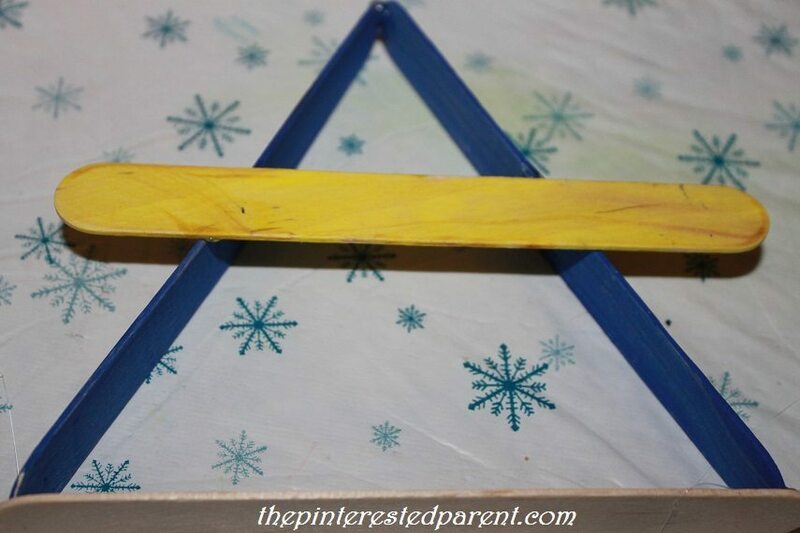 Glue two sticks across the top & connect the two triangles. 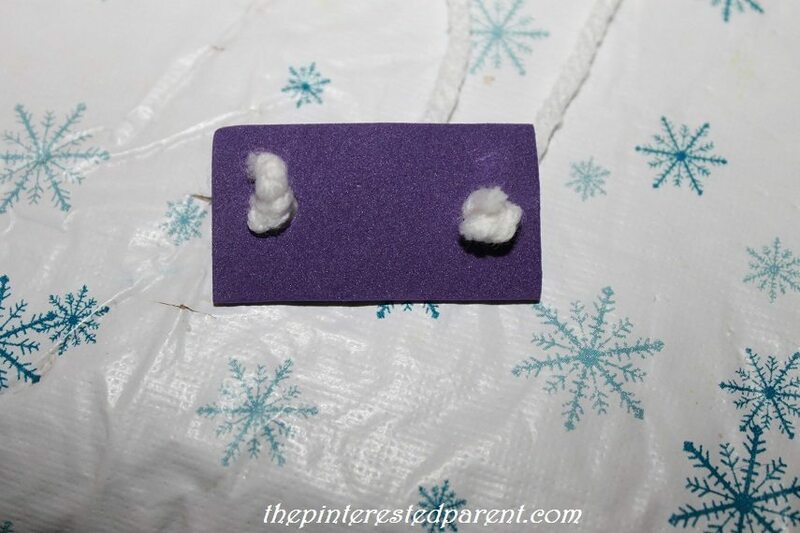 Cut two rectangular pieces out of cardboard or foam. 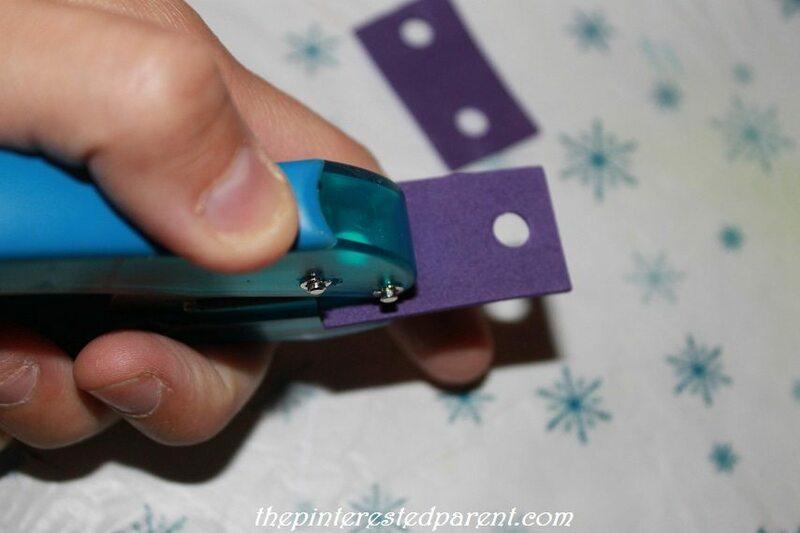 Use a hole punch to punch holes on both ends. Make sure that the holes are centered on each edge. 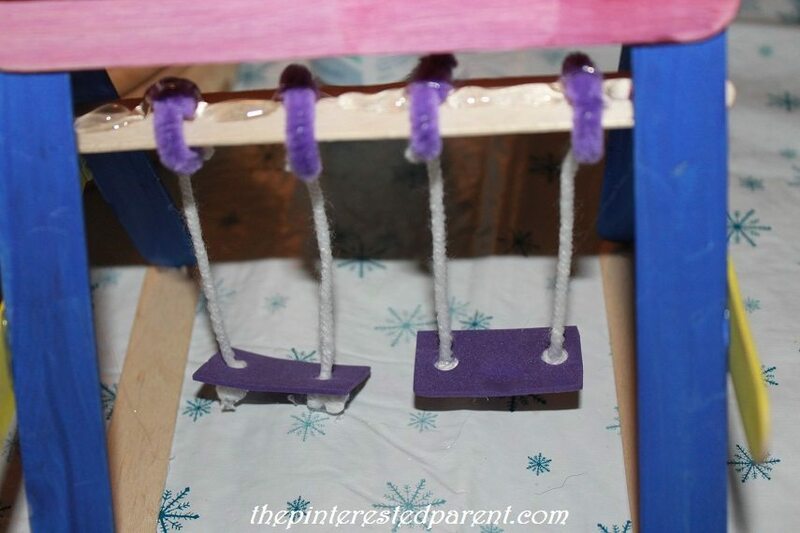 Use yarn to feed through the rectangle’s holes. Knot at the bottom. 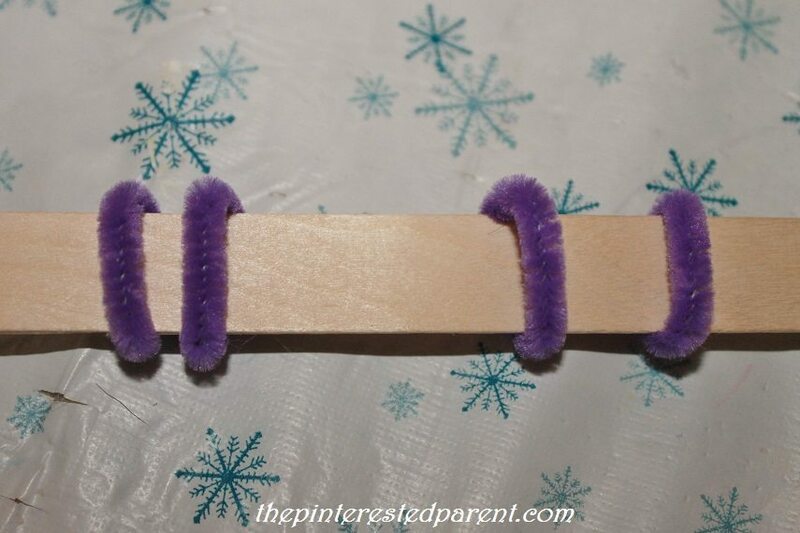 Wrap pipe cleaner pieces loosely around an unused stick. . Tie the other ends of the yarn around the pipe cleaner loops. Glue on a slant to the bottom of the top two connector sticks. 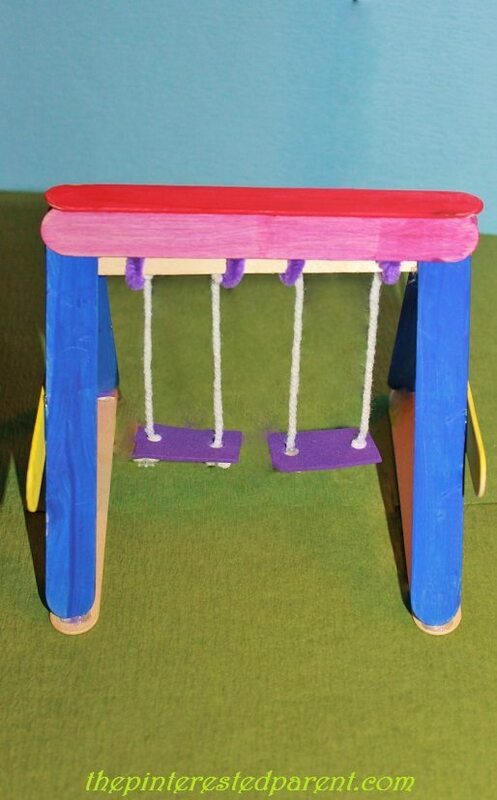 My daughter wanted something to go on the swings, so we made little pom pom friends to swing on our swing set. “Mama, you forgot to make the slide.” That will have to be for another day, baby.